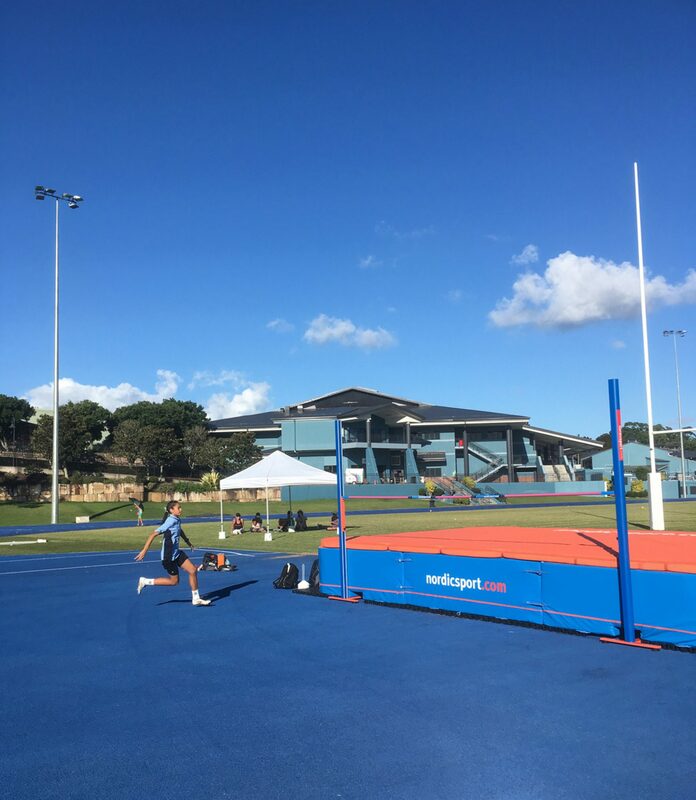 In the lead up to the Gold Coast 2018 Commonwealth Games Athletics Events, Sheldon College was delighted to host Team Scotland for a second time, with Commonwealth Games high jumper, Nikki Manson training at our world-class athletics facility. 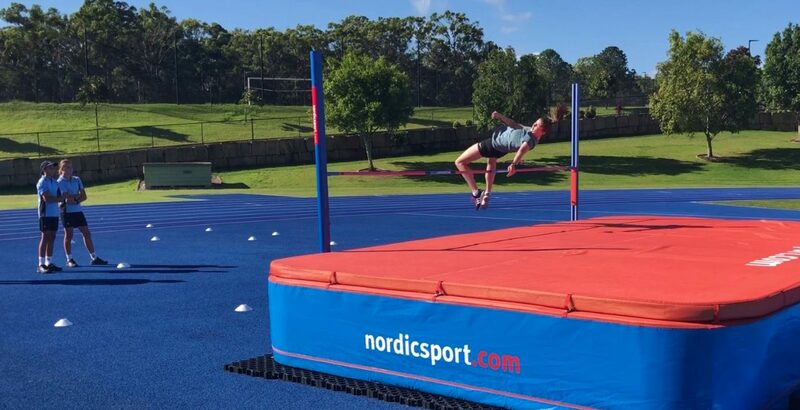 Manson, who recently set a new Scottish indoor record of 1.90m, will compete in the high jump final this Saturday at the Gold Coast Commonwealth Games. 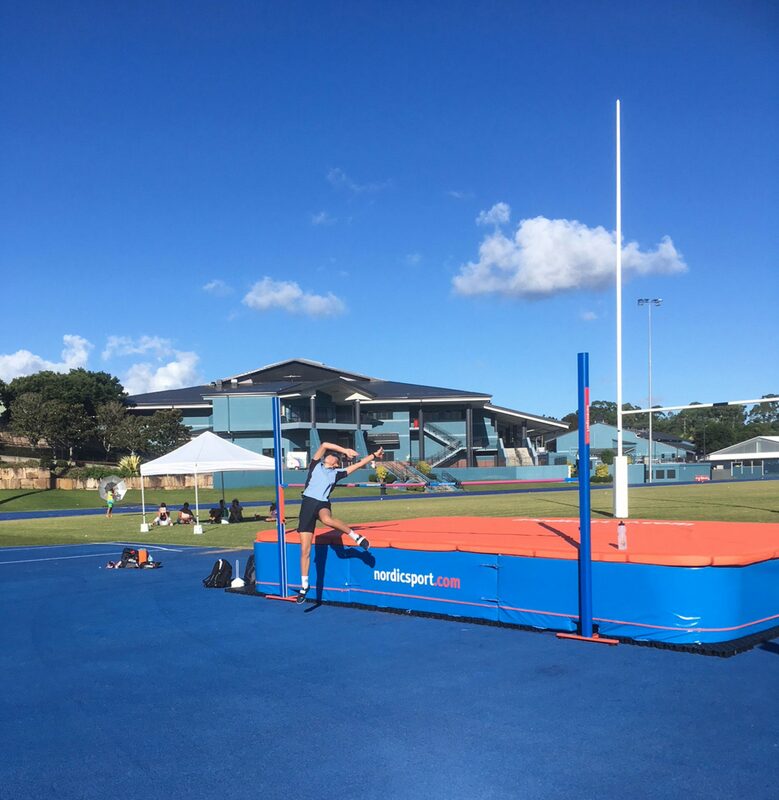 Manson was highly impressed with the facilities at the College and trained on the international competition standard high jump mats on Campus. 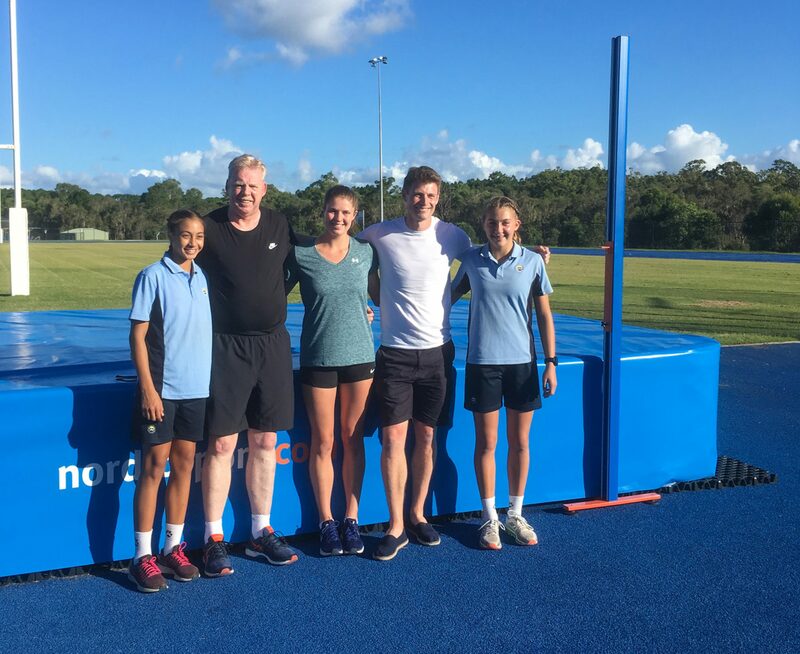 Renowned Team Scotland Athletics coaches Ken Allan and Performance Foundation Coach and Manager for Scottish Athletics and former Olympian and Commonwealth Games hurdler and medallist, Allan Scott, accompanied Manson for the training session. 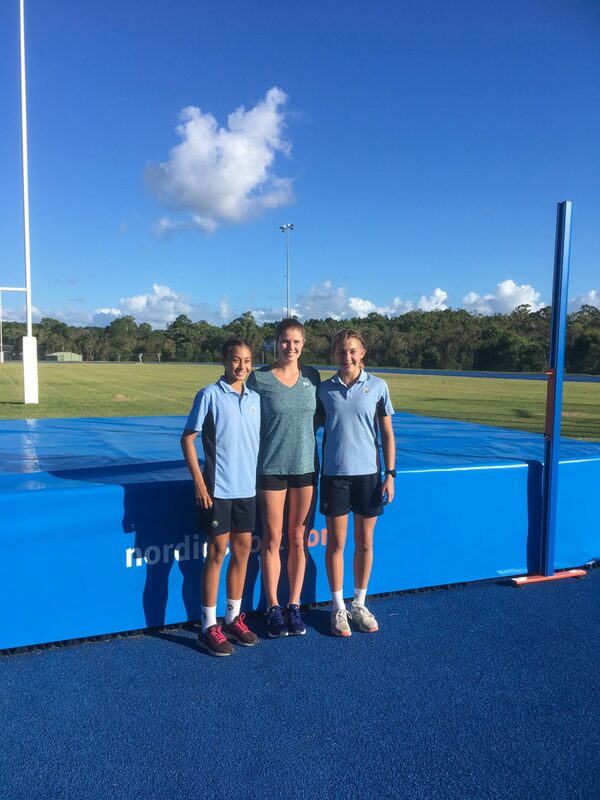 The Coaches and Manson took time at the end of the training session to work with star Sheldon College high jumpers, Ella Peters and Kalliyan Seremet. 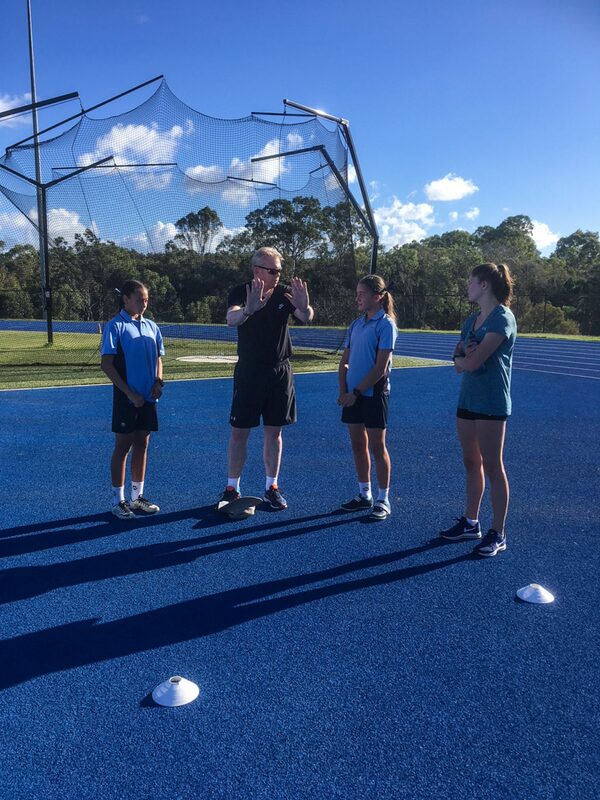 The Sheldon College students were keen observers of the session and were generously treated to a brief on Manson’s training session by Ken Allan, followed by a personalised training session. 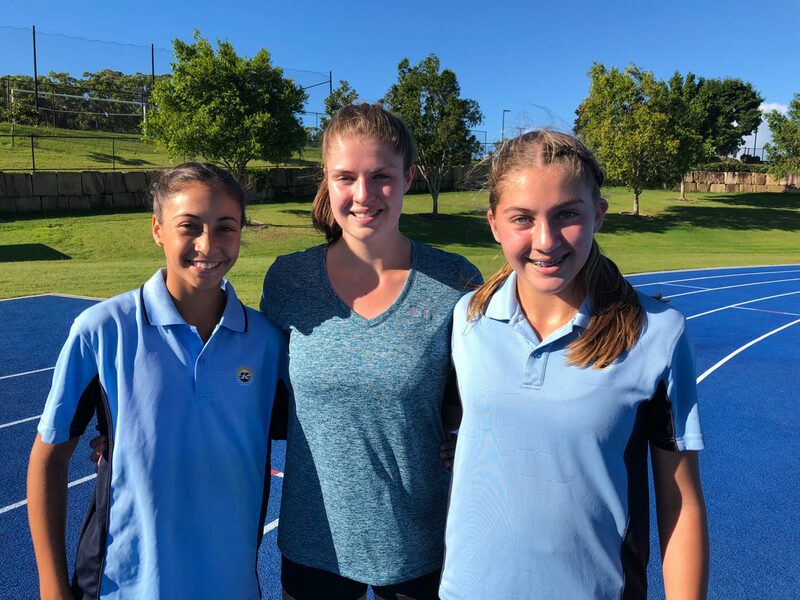 Ella and Kalliyan are now looking forward to watching Nikki compete at the Games, as are all of us at Sheldon College.